One throttle twist, one winding road, one charismatic burst of vocal power from their exhausts - all it takes is one and it starts here. 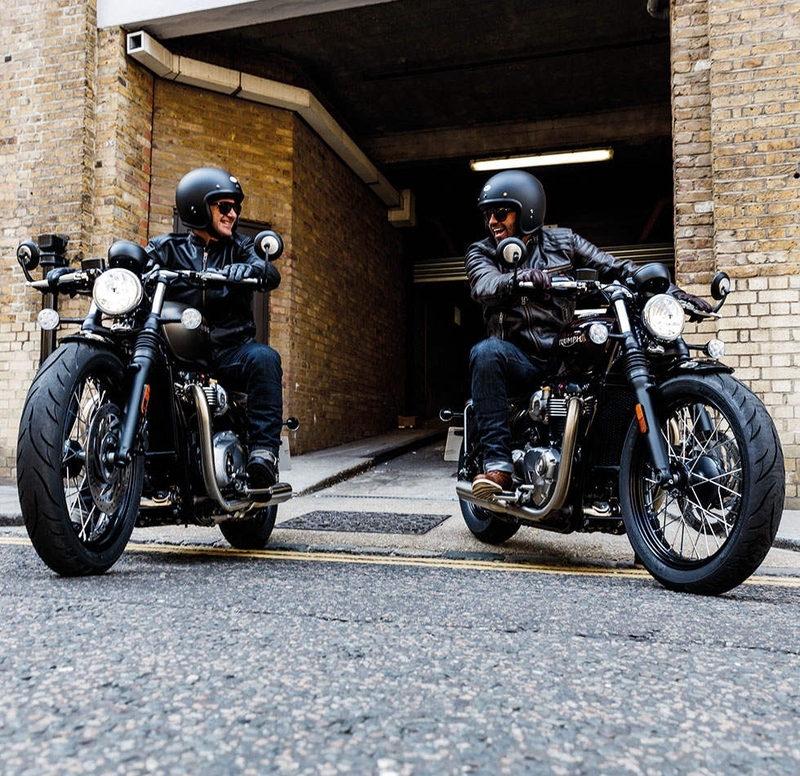 We're running a national demo week, giving you access to try the all-new range of 68 plate Triumph motorcycles, with a little more for your money too with our latest offers. 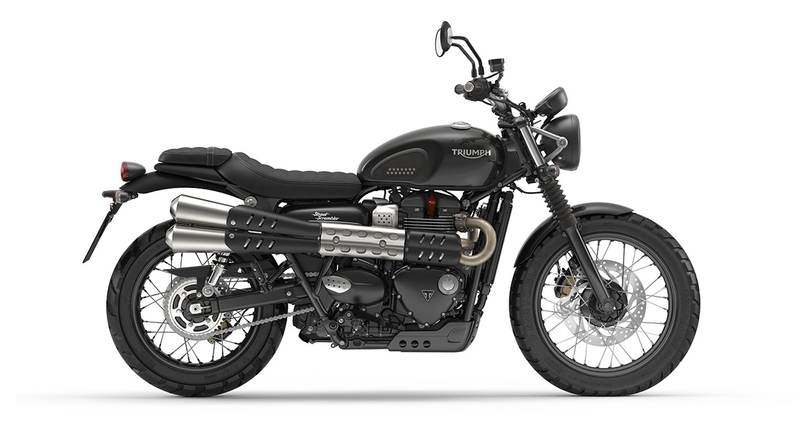 A new ride doesn't have to set you away from your budget and with our latest offers, you can grab a brand new Triumph motorcycle with more for your money. We're upping our game, it's time to up yours. 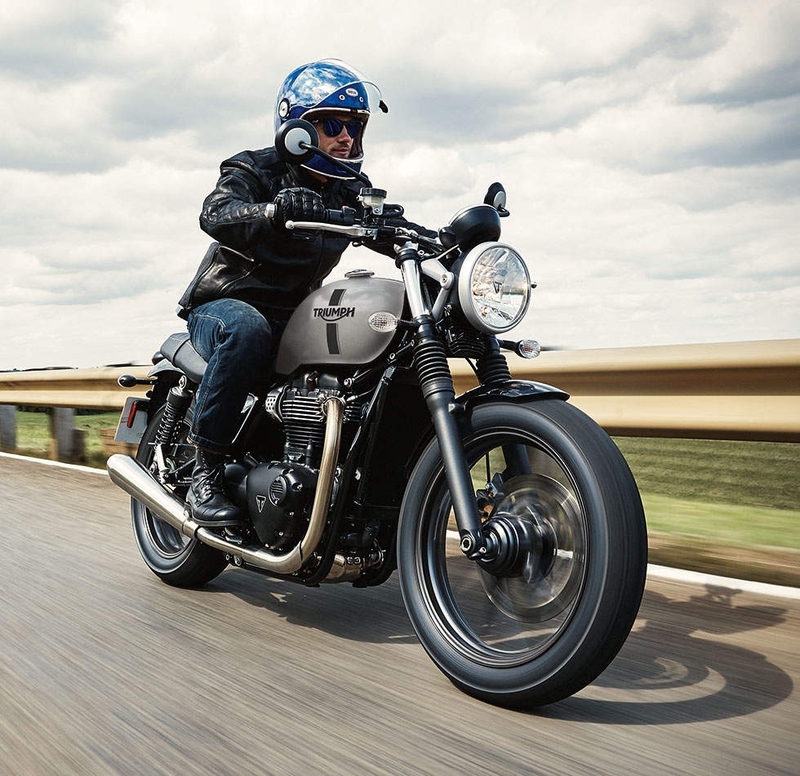 Triumph Motorcycles are pleased to offer 0% APR across Street Twin, Street Cup and Street Scrambler models. 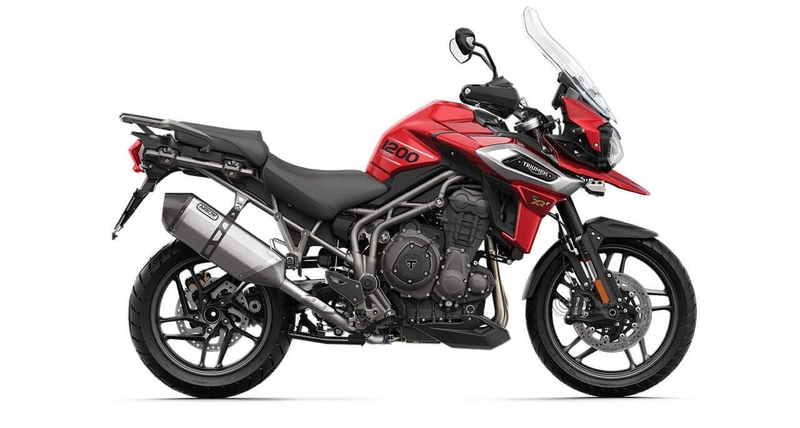 £500 deposit contribution now available on Tiger 800. 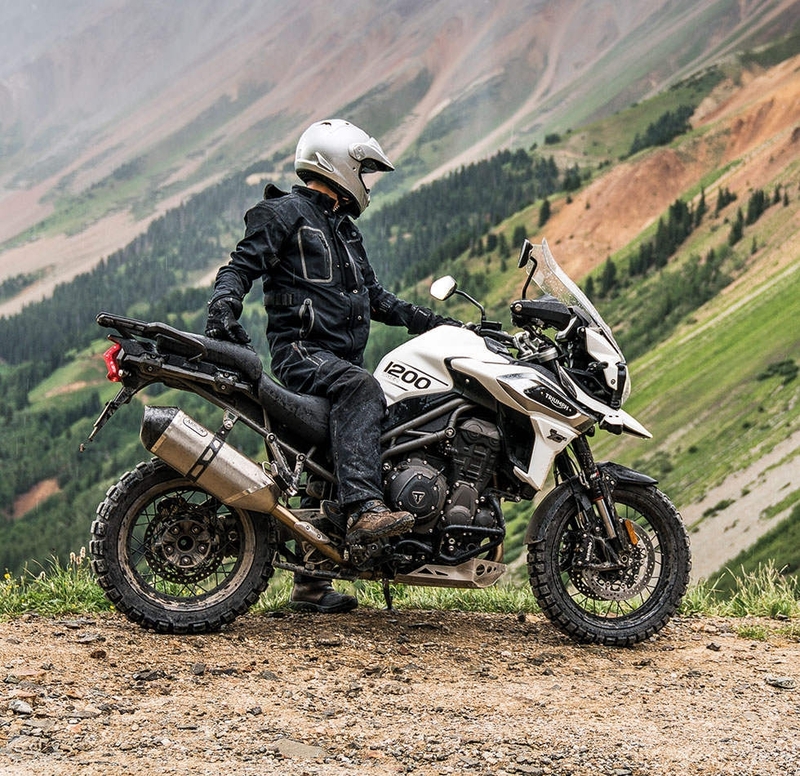 Tiger 800 and Tiger 1200 models also available with 6.9% APR Representative. 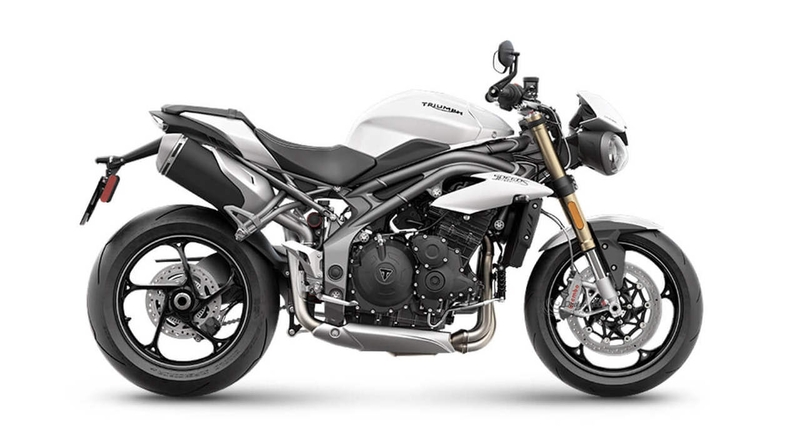 Now available with a £500 deposit contribution on selected Street Triple and Speed Triple models. 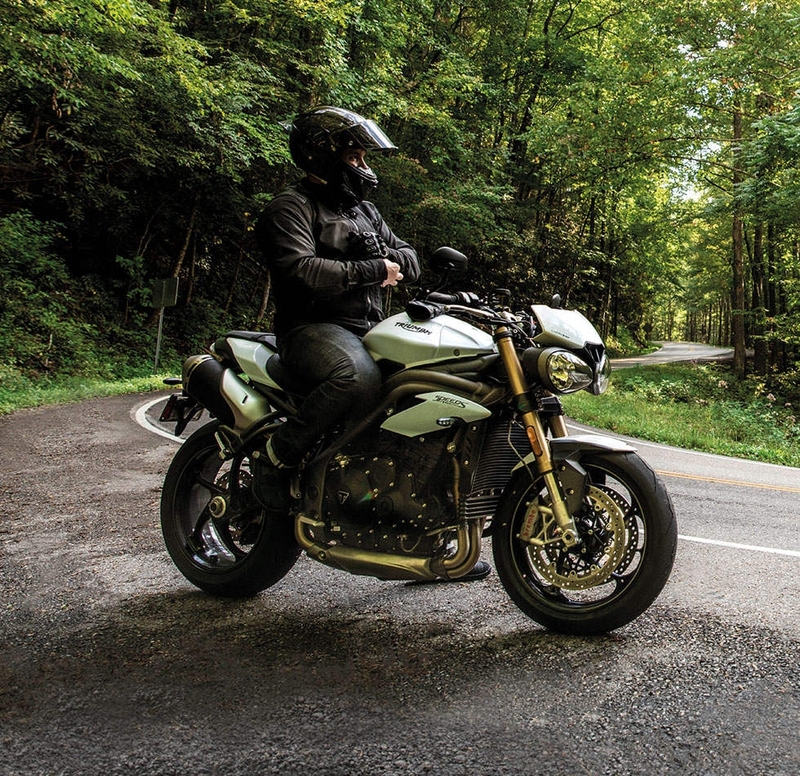 Street Triple models also available with 6.9% APR Representative. Bulldog Triumph, A trading style of Bulldog Service Station Ltd is a credit broker not a lender. We can introduce you to Triumph TriStar and a limited number of lenders who may be able to provide funding on your vehicle. We can only introduce you to these lenders and may receive commission or other benefits for doing so. A minimum deposit of 15% is required for the 0% APR finance offer. A minimum deposit of 15% or £1,500 (which ever is lower) is required for the 6.9%APR finance offer. Credit is subject to status and is only available to UK residents aged 18 +. Only available through Triumph TriStar, a trading style of Black Horse Ltd, St William House, Tresillian Terrace, Cardiff CF10 5BH.